Ice Hemimorphite gemstone droplet pendan.. The sky blue ice transparent hemimorphit.. 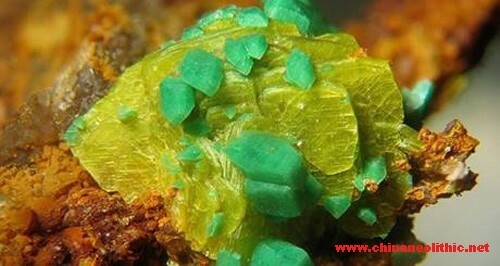 Crystal Cluster of New Spherical Green C..